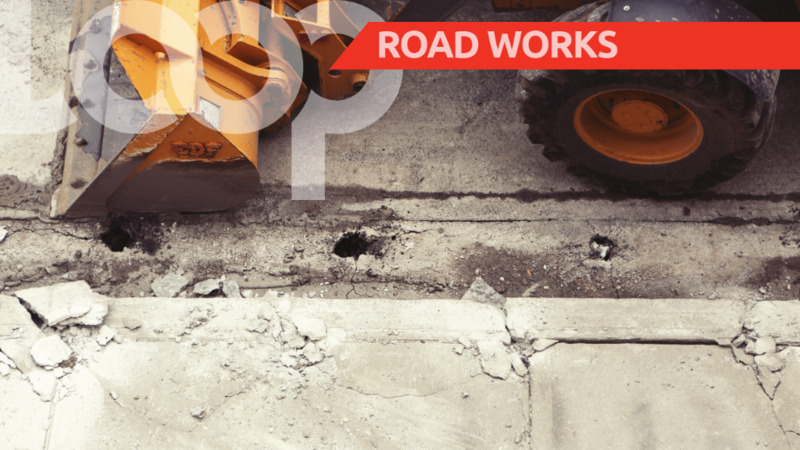 Paving works and road repairs along the Beetham Highway and the Uriah Butler Highway over the weekend are expected to cause minor traffic disruptions. On the Beetham Highway, the National Infrastructure Development Company Limited (NIDCO) advised that asphalt paving works will be carried out on the Westbound and Eastbound lanes of the Highway on Saturday between the hours of 7 am and 6 pm, as part of the Replacement of Beetham Culverts 1 and 2 project. When approaching the area of the road works, motorists are asked to reduce their speed to 25 kph, and proceed with extreme caution and observe all directional signs and barriers in the work area. 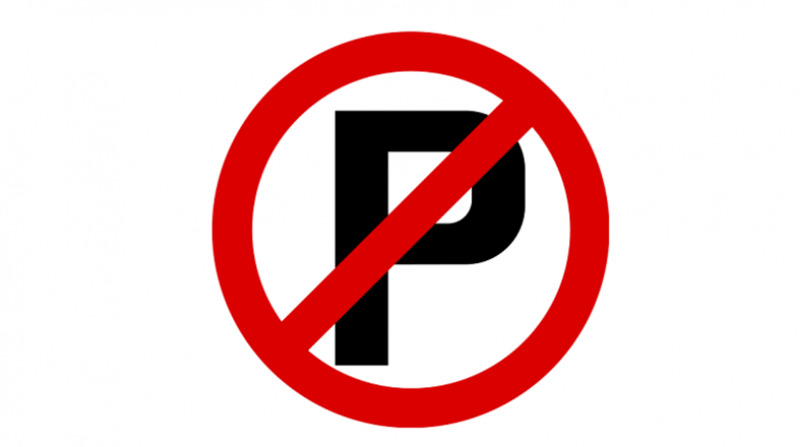 Police officers will be on site to facilitate the flow of traffic in an orderly manner. 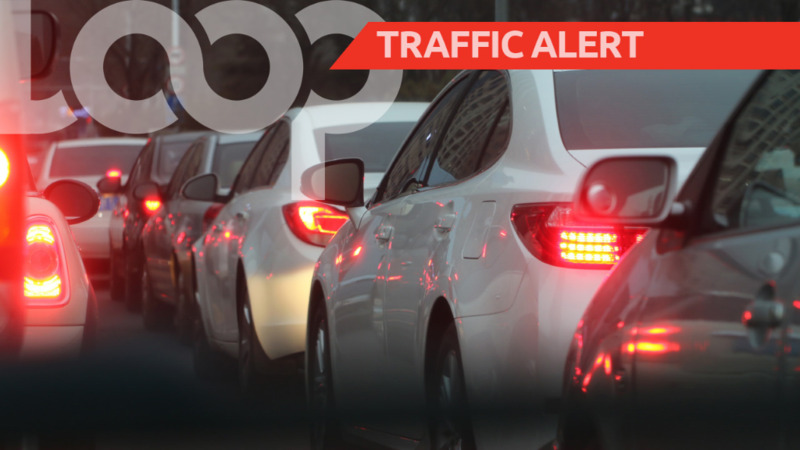 On Sunday, road repairs along the Uriah Butler Highway (South Bound) between the Caroni River Bridge and the Chaguanas Underpass between the hours of 7 am and 6 pm are expected to cause minor traffic disruptions. The public is asked to be aware of heavy equipment entering and exiting the site and to follow instructions from police officers on site. 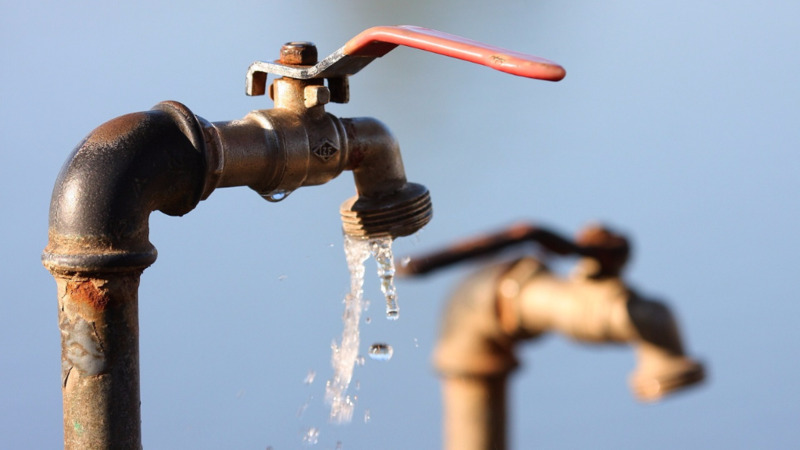 For further information, visit the Ministry’s website (www.mowt.gov.tt) or call Highways Division at 625-4671.